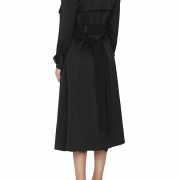 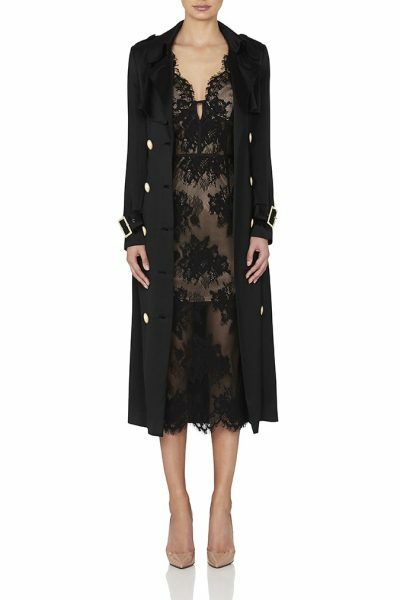 The Valerie Trench Coat in Black by Misha Collection is the ultimate transeasonal staple. 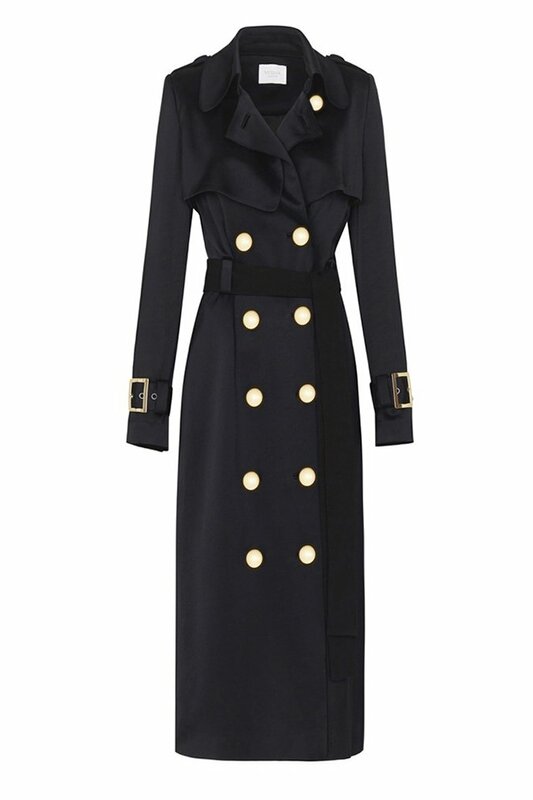 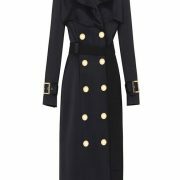 Crafted from a mid-weight satin, this piece features a beautifully subtle sheen, with contrasting gold buttons for an added element of sophistication. 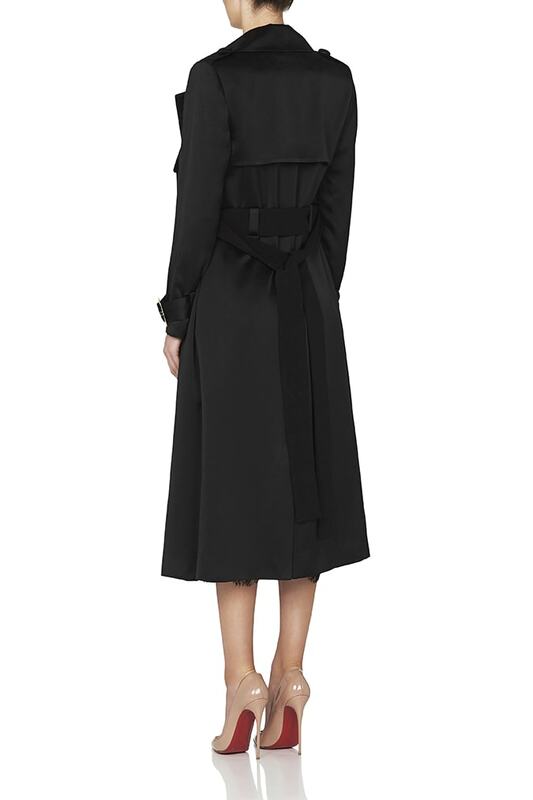 Style in the evening with your classic LBD or look to layer in the cooler season.